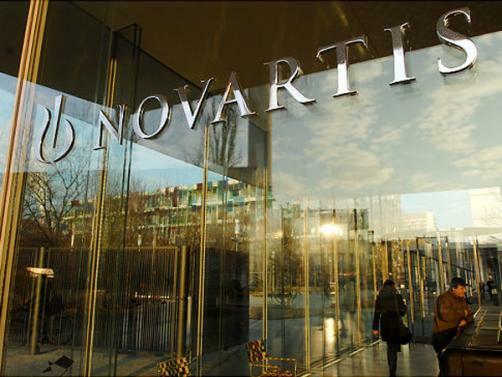 Novartis has further bolstered its immuno-oncology pipeline through a strategic alliance and licensing agreement with Surface Oncology, as it moves to further close the gap to rivals in the cancer immunotherapy field. This latest agreement gives Novartis access to four pre-clinical drugs. The company says it intends to explore the new clinical programmes gained from US-based Surface both as monotherapies and in combination with other complementary therapies in its portfolio. Novartis’ immuno-oncology portfolio already includes seven programs in clinical trials and five more are expected to enter the clinic by the end of 2016. Under the terms of the agreement, Surface is eligible to receive up to $170m in upfront, equity, and near‐term milestone payments, as well as up to double-digit sales royalties. Mark Fishman, president of the Novartis Institutes for BioMedical Research, comments: "We have several programs now in the clinic that aggressively address the complexities of the tumour microenvironment. This alliance with Surface Oncology is another building block in our strategy to develop a portfolio of programs that we believe will lead the next wave of immuno-oncology medicines." At the start of 2015 Novartis launched a new immuno-oncology research team led by cancer vaccine pioneer Glenn Dranoff, and has since built a broad portfolio of clinical and pre-clinical programs focused on stimulating the body's immune system to combat cancers through targeting critical regulatory steps in the anti-tumour immune response. In June, the Swiss drugmaker told investors it is in a strong position to take the lead in this emerging field, in which Roche, MSD, Bristol-Myers Squibb and AstraZeneca are currently regarded as leaders. Since then, the company has quickly expanded its pipeline in this category of cancer therapy through licensing deals with companies including Xoma, Palobiofarma and Admune Therapeutics.